Inspired by Black Powder Red Earth, Bravo Company crafts the Cold Harbor Assaulter Carbine for graphic novel fans. The Cold Harbor Assaulter Carbine spices its look up with Cold Harbor laser marked upper and lower BCM receivers paired to either a KeyMod Modular Rail Alpha or M-LOK Compatible Modular Rail handguard. Available in a short barrel rifle or AR pistol configuration, the Cold Harbor Assaulter Carbine features a BCM Mod 4 Gunfighter Grip, BCM PNT Trigger, and full BCM accessory kit. The SBR variant comes with the choice of a 12.5-inch or 11.5-inch 5.56 barrel while the AR pistol ships with an SB Tactical Brace. The uppers are outfitted with a SureFire War Comp and are suppressor ready. 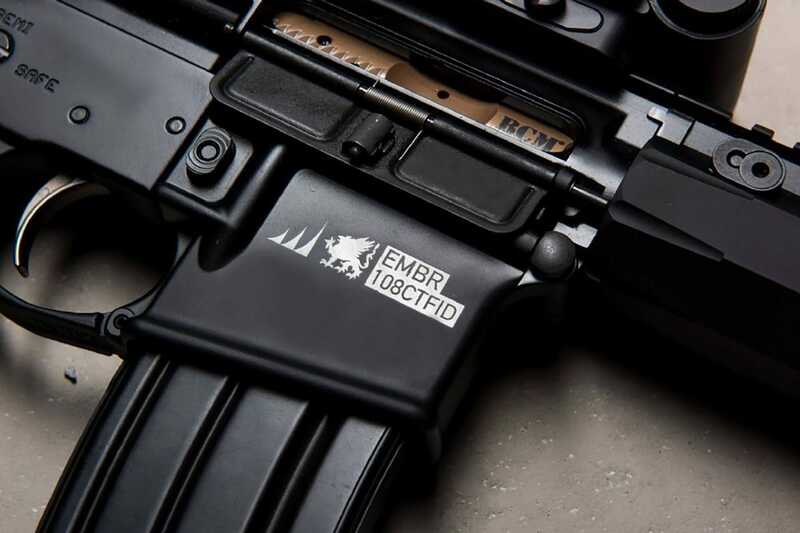 “Specced with the assistance of US Army Special Operations combat veterans from the BCM Gunfighter Program, the Cold Harbor Assaulter Carbine is the platform of choice for real-world urban and rural applications,” BCM said in a press release. The Cold Harbor Assaulter Carbine are available exclusively through Gun Gallery Jacksonville. 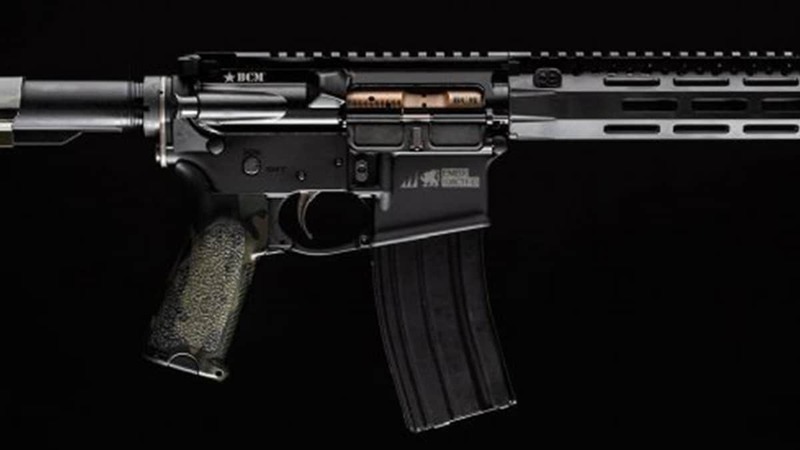 The SBR is priced at $1,550 while the AR pistol retails for $1,699.